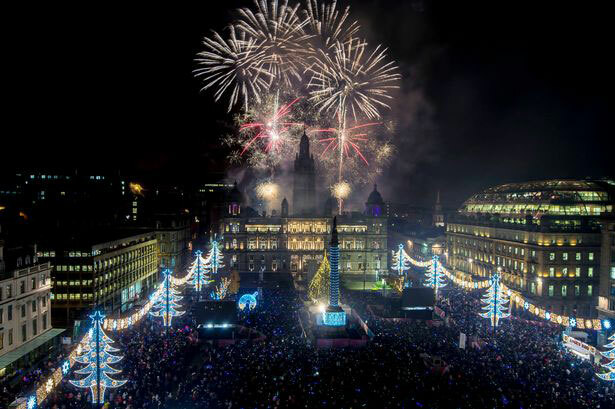 Keen to improve upon its existing Festive Lighting programme, Glasgow City Council drafted proposals to introduce additional catenary lighting infrastructure at various locations within the city centre, as part of the City Centre Strategy and Action Plan 2014 – 2019. From previous experience it is recognised that lighting features enhance public spaces and assist in increasing footfall. Our aim is to promote the city centre, make it more attractive and give it landmarks and feature points that will attract more visitors. 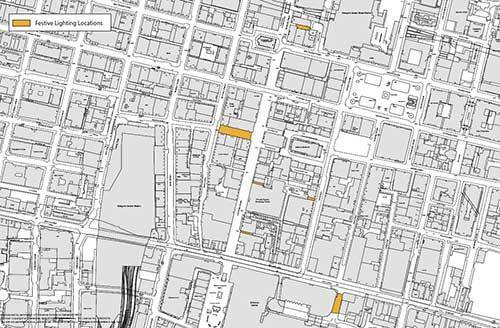 An analysis of the city centre was conducted, and a number of lanes and streets were identified as locations that would benefit from this type of intervention. The lighting features installed are similar to those that have been installed within Royal Exchange Square in recent years. Through securing the permissions from a variety of adjacent building proprietors, this intervention was able to take place in some of the proposed locations. 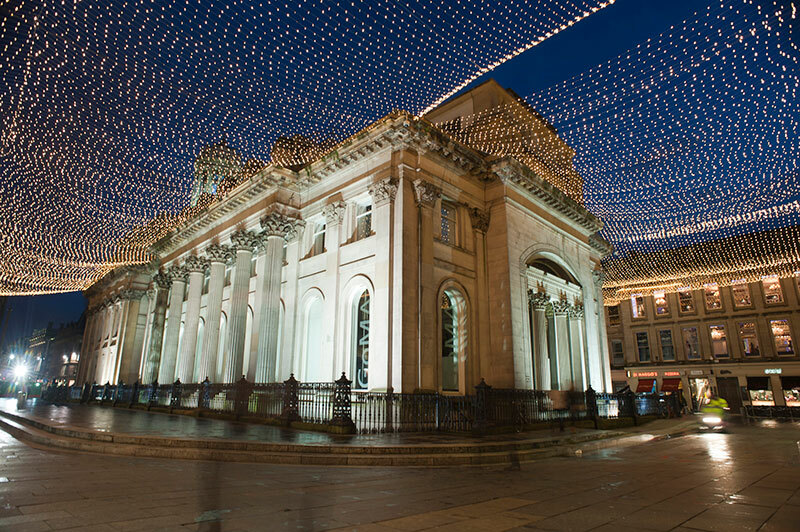 Going forward it is hoped that even more permissions can be secured, increasing the scope of the city centre festive lighting programme.